The prized two-in-one patented formula integrates powerful sanitising ingredients with collagen-stimulating peptides to revitalise and protect vulnerable hands. Created at a world-class laboratory in Switzerland, Renouve is gently powerful yet perfectly safe, containing 95% natural ingredients. Its potent organic bitter orange peel extract is alcohol and paraben-free. While tests prove this dual-powered lotion is able to kill 99.99% of bacteria, clinical trials have also revealed a significant reduction in wrinkles when it’s applied twice daily. 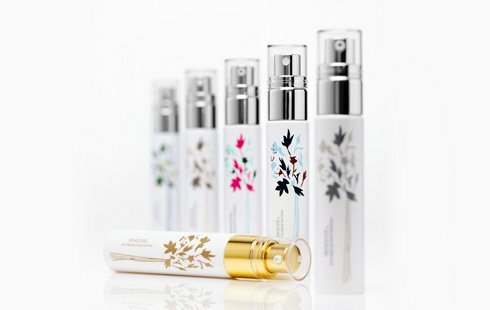 Its deep-penetrating powerhouse ingredient Palmitoyl Tripeptide stimulates collagen while firming and moisturising skin. 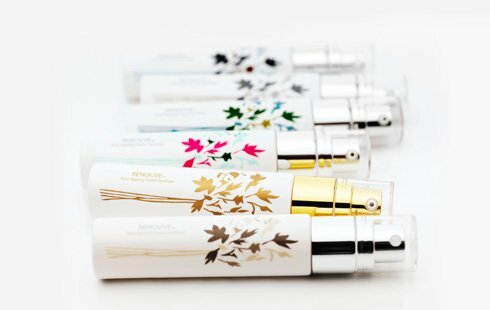 Beautifully packaged in a compact bottle, Renouve is small enough to travel with you wherever you go. It’s also available in a stunning range of six colours that suit every mood.